*These election results are unofficial until being certified by the Secretary of State’s office. Danny Hall officially withdrew from the election race. 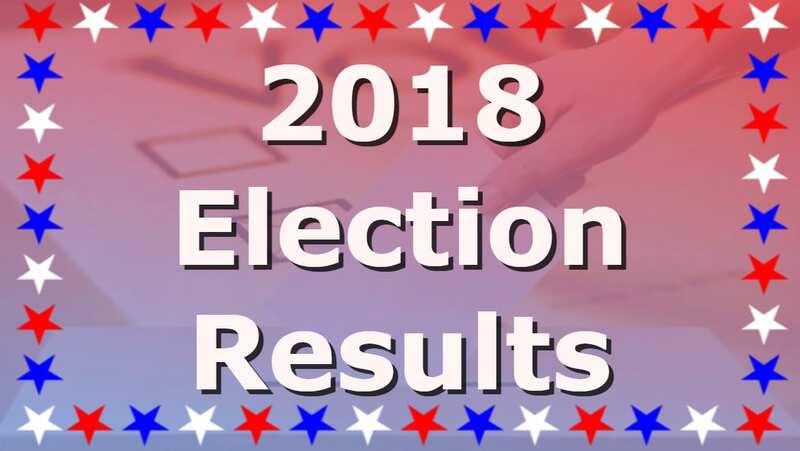 An official comment from the elections representatives in Gilmer stated that while they did post notices as to his withdrawal at polling sites, his name did appear on the ballot. As such, Hall received votes during the election. However, the representatives did confirm that they had spoken with officials at the state level and were instructed not to count his votes as part of the process. This count stands with the three candidates at their current percentage of the votes counted. FYN has requested the total votes cast for Hall, but have not received them at this time.